Delhi Development Authority (DDA) has recently approved Transit-Oriented Development (TOD) in the capital. TOD zone refers to the mixed-use of land for development, and high-density zone, that comprises of high rise buildings. Mixed-use of land means all the basic necessities starting from grocery stores are located at a very close proximity to the residential complexes, so that the residents don’t have to use transport to buy the useful utilities. Moreover, the zone lies on both the sides of the metro line within 500 meters of area, enabling the residents residing in that zone to get everything within a walking distance. Interestingly, this initiative will benefit the property market of Delhi in a huge way. This step will increase the property prices due to the convenience factor attached to it and will also rise number of new properties for sale in Delhi. 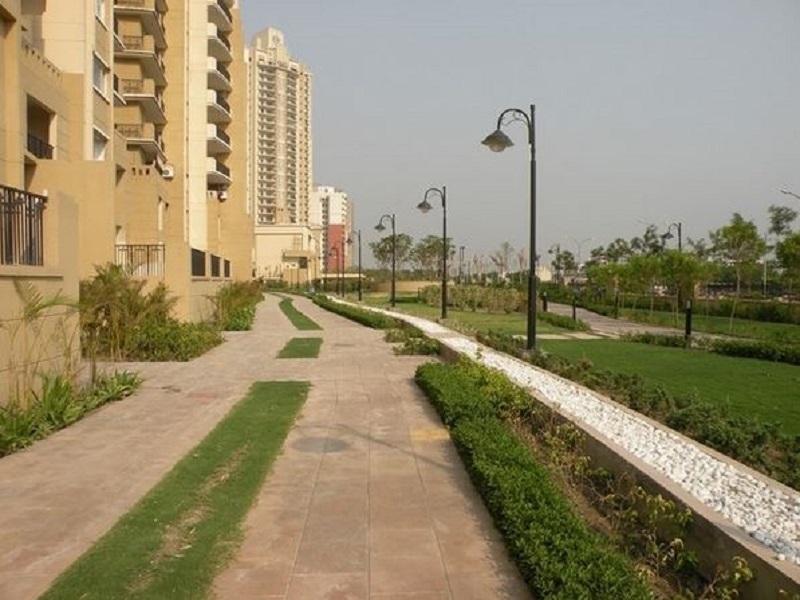 It will also balance the demand and supply of the Delhi real estate market, as the development of flats in Delhi for sale will cater to the huge housing demand from the end users and investors’ side. However, according to the policy, anyone having a minimum of one hectare land is eligible to submit his redevelopment plan, by meeting the specific criteria of keeping a definite 40% built up area, 20% of the space dedicated for the road and another 20% for the development of green spaces. A Senior Official of DDA stated in the media that the main focus of this plan is to encourage more of pedestrian drive. 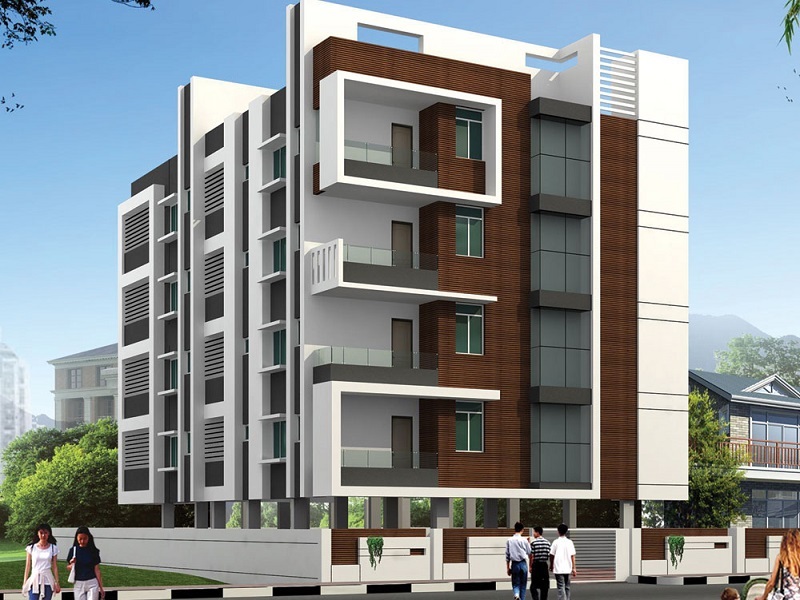 The zone will have 1 BHK apartment and the building will consist of shops meant for daily groceries and other items. In addition to maximize women’s safety, the planners are planning buildings without boundary walls or separated area, to improve the ground visibility, reduce the number of lonely back lanes and corners. Also, as there will be a high density of people living on a less land, so a certain amount of area will be left free for recreational activities and parks and development of more hospitals and colleges will be encouraged along with a water recycling system.